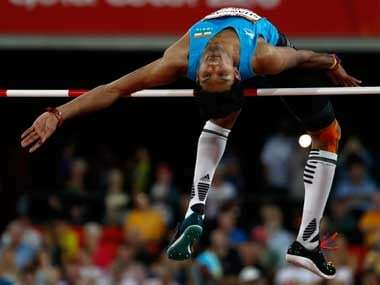 New Delhi: Less than a month after he equalled his own national record in Texas, USA, high-jumper Tejaswin Shankar was axed from India's squad for next month's Asian Athletics Championship in Doha. Tejaswin is currently studying in Kansas State University on scholarship, and the 20-year-old's last competitive jump of 2.28 metres at the Big12 collegiate athletic meet was on par with the national record he set in last year's Federation Cup. 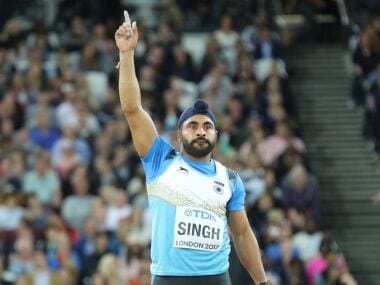 Ironically, the same event that catapulted him to stardom came back to haunt him as the Athletics Federation of India (AFI) announced the team on Wednesday. Tejaswin's exclusion does come as a surprise since he is regarded as one of the country's genuine medal prospects. Also, he is learned to have informed the national governing body of his inability to make it to the Federation Cup in advance, owing to his mid-term exams. AFI President Adille Sumariwalla, however, made it clear that the selection committee's decision is final and has the complete backing of his federation. "Tejaswin Shankar wrote a letter to AFI seeking exemption from Federation Cup. We wrote back asking him to come back and participate in any one of the meets (Indian Grand Prix or Federation Cup), show your performance, and we won't have a problem. He was not able to do that, and we have not selected him. "I think the selection committee has taken a decision on that, and the Federation is backing that decision," he said. "In US, you can give your exam anytime. I've been to US university, and I know. It was not like the case with Hima Das, where she had to go to write the exam. In the US, you can give your papers before or after the set dates. That is not an excuse." Sumariwalla said that the AFI was not happy with Hima Das taking her exams either, but relented as the thoughts of writing the exams were affecting her training. "AFI was not okay with Hima taking the exam, but we agreed because it was affecting her. She really wanted to sit for her exams. She was not able to focus on her training, so we decided to let her go and get it out of her mind. Also, it is not an Olympic year, so she has enough time to recover and come back," he said. Tejaswin's non-participation at the Doha event means he will miss out on crucial ranking points, which can affect his Olympics qualifying chances. As per the latest qualification rules, an athlete can make it to the quadrennial event either via qualifiers, or by securing required ranking points. "Olympics is a long way away. 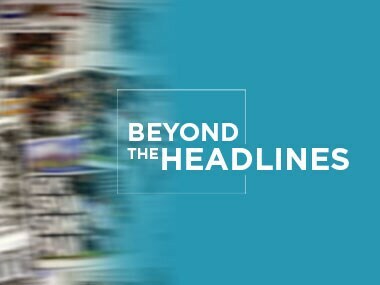 He can qualify through qualifiers," the AFI president reasoned. "He is not even in the TOP scheme. So he is not a medal prospect or anywhere near that. Even I was a national champion 11 times; that has no value." On being asked if the AFI is fine with the prospect of missing a medal at the Doha event, Sumariwalla replied in the affirmative. "He has been injured and his performances have not been consistent. So the selection committee has taken a call. If you jump 2.25 metres, you will not get a medal. Are we ok to miss out on a medal? Yes, we are, because I don't think he will get one," the 61-year-old said. The qualifying standard for Asian meet set by AFI is at 2.25 metres. Incidentally, none of the jumpers could meet the benchmark at the Federation Cup. National coach Radhakrishan Nair said that while the federation is in regular touch with other athletes training abroad, the communication with Tejaswin is not regular. "We came to know that he sustained a neck injury, but he did not inform us about the status and recovery. There is no information. It's not the case with Neeraj Chopra or other athletes training outside India," Nair alleged. Meanwhile, understandably unhappy with the treatment, Tejaswin took to Twitter to vent his ire. 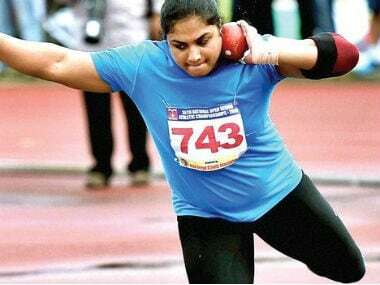 Sumariwalla also announced that the athletes who have been named in the squad but were not part of the national camp will have to participate in the confirmatory trial in Patiala on 13 April. Six relay racers each from the men's and women's teams, along with a host of other athletes will have to report to the national camp on 22 March before they are trialled next month. The move, AFI said, aims to weed out doping menace from Indian athletics. "We are giving a chance to sprinters to come clean, since sprinters are the biggest dope suspects. If these sprinters are clean, we have very good sprinting power," he said. "Our focus has changed from Asian medals to Olympic medals. We don't want to carry passengers to Olympics anymore, neither are we going to be satisfied by merely participating in the Olympics," Sumariwalla said.